Juventus are among the serious contenders for the final coronation in the Champions League. After a perfect start in the European competition, the Bianconeri were surprised during the fourth day of the group stages. Leading the score against Manchester United at the start of the last ten minutes, Massimiliano Allegri’s men conceded two goals in the last moments (2-1). Fortunately for them, the Piedmontese club is still two points ahead of the Red Devils two days from the end. 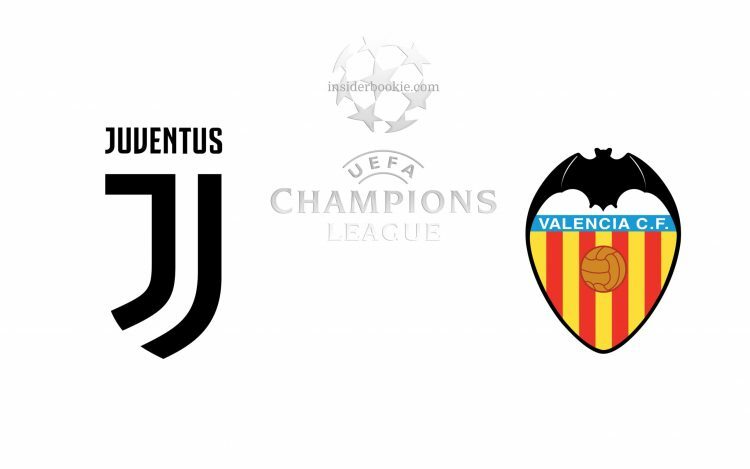 To consolidate its first place, Juventus will host Valencia for the fifth day. Having lost only once this season, teammates Cristiano Ronaldo remain the favorites of this meeting. Juventus have lost just one game this season. The Bianconeri want to consolidate their first place. Massimiliano Allegri’s men are hoping to raise their heads after losing to Manchester United (2-1). The Italian club has won five of its last six meetings. During the match, Juventus had imposed outside despite a numerical inferiority of one hour of play (2-0). Juventus should be able to win in this meeting. After winning the first leg in Valencia despite the expulsion of Cristiano Ronaldo from half an hour of play, the Bianconeri could reoffend.